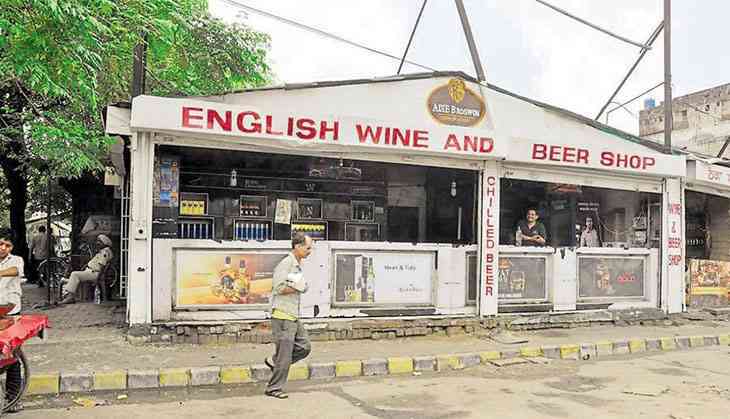 Alcohol will continue to flow freely in Bengal as the state excise department has decided to give some relief to liquor shop owners who have been affected by the Supreme Court order that has banned the liquor outlets within 500 metres radius of national and state highways. Shop owners will not have to get a separate license to set up their shops outside the 500-metre radius that the SC has specified. “The Supreme Court verdict has been a big blow for the liquor shop owners. We have decided to amend the existing West Bengal Excise Act, 1909, in the next Assembly session so that owners will not have to apply for a fresh license to set up again,” says a senior official in the state government. This is apart from the fact the state government issued a notification denotifying stretches of state highway. The include several arterial roads such as a 32-kilometre of SH-1, a 22-kilometre of SH-2 passing through Bankura, a four kilometre of SH-4 passing through Nadia and North 24 Pargana and more. Most liquor shop owners, who had pulled down their shutters when the SC order came in, are facing huge losses each day they don’t open. “Police and officials of the excise department are keeping a vigil to see that Supreme Court order is being implemented,” says state parliamentary affairs minister Partha Chatterjee. According to the statistics collected from the state government, there are around 5,600 liquor shops in and around the state and national highways in West Bengal. After the Supreme Court verdict, around 1,539 shops have closed.